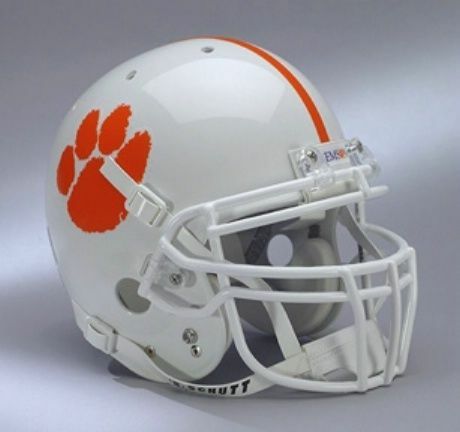 uniforms and, that's right, you guessed it - White Helmets! cultures, that is all they are allowed to put on. Just saying losers, you may want to reconsider to bright colors of some sort.